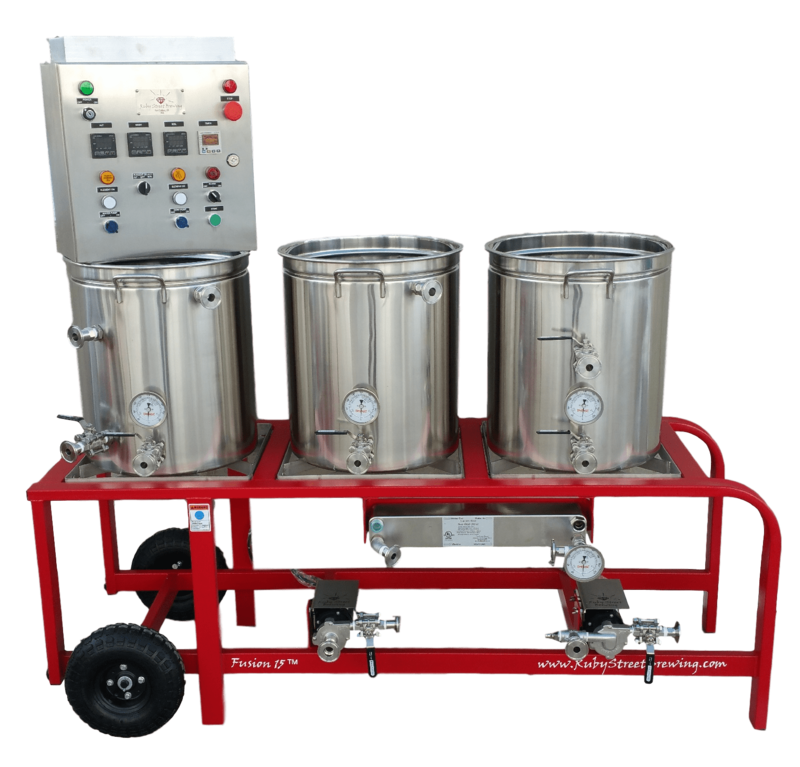 Homebrewing Rig Details: If you do not have 6,000 to drop on a fully loaded homebrewing rig, but still want the quality of stainless steel then this beer brewing rig might be perfect for you. 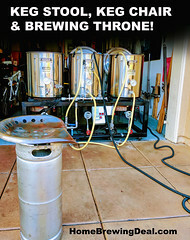 Keep in mind that you will probably want to mount a couple pumps on it and it does not come with kettles and automation like the one listed above, but it is still a great stating point for building a fantastic homebrewing stand! Homebrewing Rig Details: This 3 tier gravity based home brewing rig is MoreBeer’s entry level brew rig. 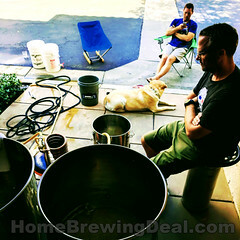 This homebrewing rig is called a gravity brew rig because there are no pumps involved in the movement of wort or water. 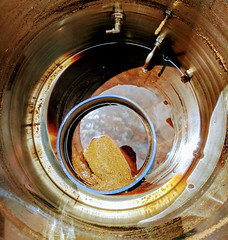 The flow of liquid is gravity driven all the way from the hot liquor tank, down to the fermenter. 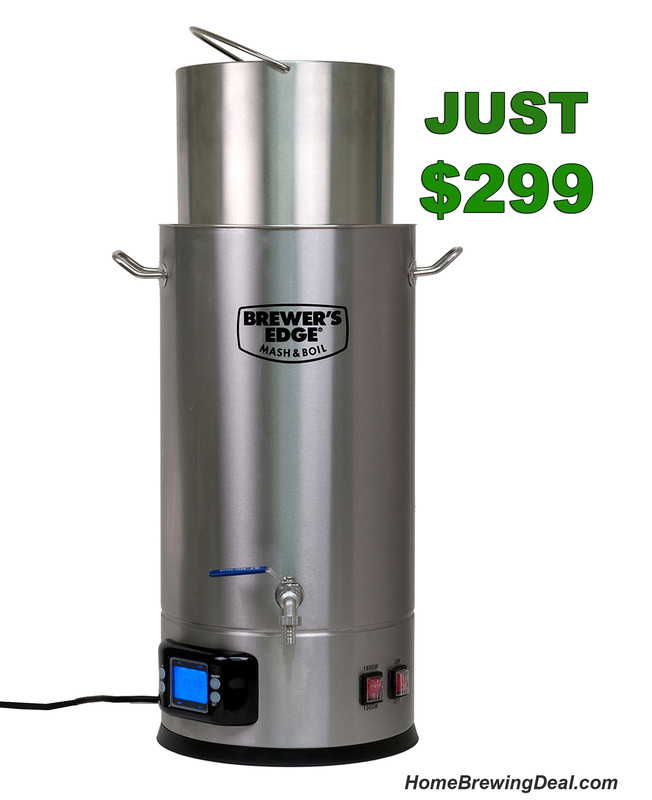 This homebrew rig comes with 15 gallon kettles and they can be used to brew beer batch sizes between 5 and 10 gallons. 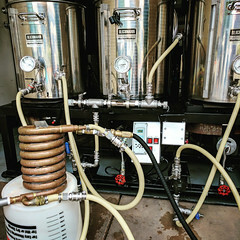 Perhaps the greatest benefit of this beer brewing rig is its 2 foot by 3 foot footprint that makes is compact and easy to store.